This year PLH Medical will be taking part in VetsSouth at Sandy Park Conference Centre in Exeter. VetsSouth aims to offer leading Continuing Professional Development (CPD) for the entire veterinary team in a great, accessible venue. Delegates will benefit from access to four streams; a range of workshops, great food and an exhibition showcasing the latest products and services from companies within the profession. VetsSouth is a 2-day event being held from the 6th to 7th of March. The event will feature a host of local, national & global companies showcasing the latest products and services from the veterinary industry. 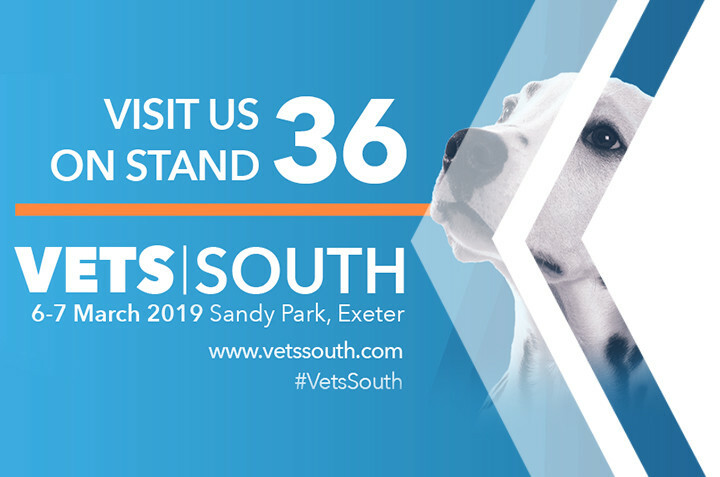 This will be PLH Medical’s first time attending VetsSouth, which means we are very excited to be showcasing the latest X-ray technology and Ultrasound. PLH Medical Ltd provides a wide range of CR and DR veterinary X-ray systems, Ultrasound equipment, PACS solutions and much more! Our team can advise on the ideal solution for your practice based on your requirements. Or alternatively, simply head over for just a chat and say hello! For more information on our attendance or the products that we will be showcasing, please get in touch! Visit us at VetsSouth on stand 36. We hope to see you there! Established in June 1977, PLH Medical Ltd has grown to be one of the leading suppliers of X-Ray imaging solutions across its markets in the UK and internationally. Whatever your demands in practice PLH Medical has an advanced and wide range of leading edge imaging products to suit your needs. © 2017 PLH Medical Ltd. All rights reserved.